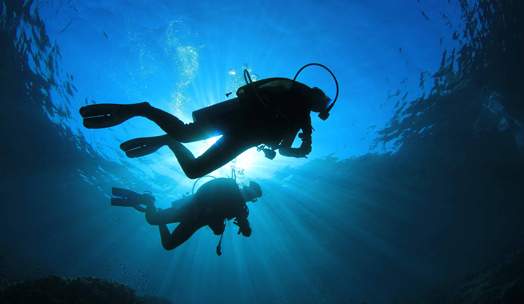 At Appletree Family Practice, we can help if you are intending to go scuba diving. The law requires you to undergo a Dive Medical to ensure that your health is at an appropriate level to ensure safety. We offer Dive Medicals with doctors who are specifically trained and accredited for this purpose. Keep up to date with the latest news in health, including recent announcements and new research. At Appletree Family Practice, we understand what patient care truly means. We are open to new patients and we welcome you to book an appointment and become part of the Appletree family. For over 20 years, Appletree Family Practice was previously known as Charleston After Hours Medical Centre. In mid-2012, we changed our name and relocated from the Pacific Highway to a new state-of-the-art building at Health Square on Smith Street, Charlestown. This important evolution in our business enables us to continue our efforts to provide our patients with a high standard of care. © 2018 Appletree Family Practice. All Rights Reserved.